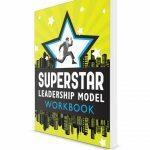 Home » Products » SuperSTAR Leadership Model eBook: Good Boss Bad Boss, Which One are You? SuperSTAR Leadership Model, identifies key habits of the best and worst bosses. 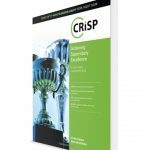 This thirty-one-day book uses nine key performance drivers to evaluate and help leaders more quickly increase results and sustain them. With the expert navigation of Rick Conlow and Doug Watsabaugh, you will identify your weaknesses, strengths, and path to improvement. Each evaluation and activity within this manager’s bible distills your leadership skills, perfecting you into a SuperSTAR leader. Do you want to earn more money for your company? Do you want to electrify your department? 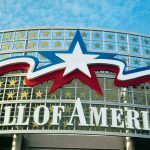 Do you want to increase customer loyalty, sales, and productivity while simultaneously decreasing turnover, improving innovation, and having fun? It is not impossible. You can have these results and be a SuperSTAR Leader with the nine strategies of The SuperSTAR Leadership Model. 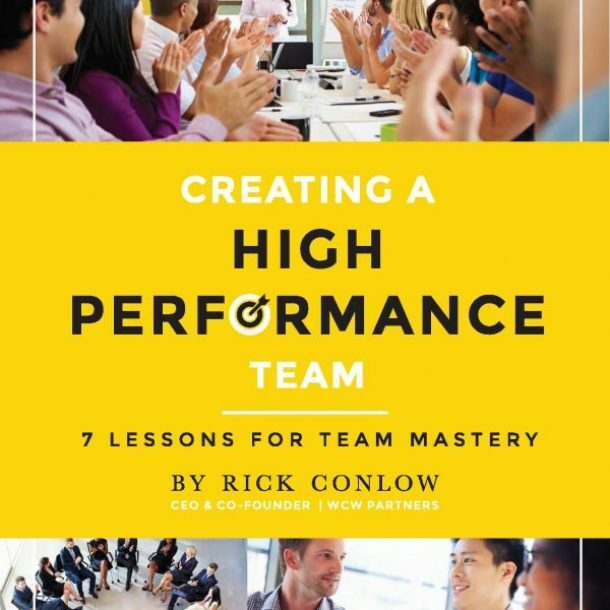 How to achieve a high-performing team and much more! 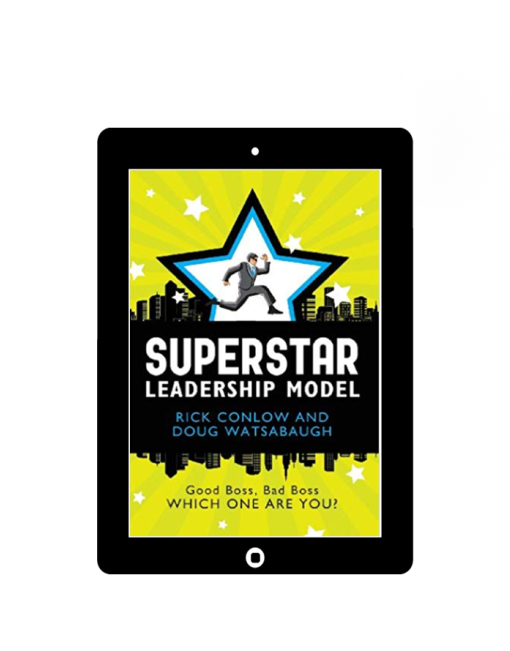 7 reviews for SuperSTAR Leadership Model eBook: Good Boss Bad Boss, Which One are You? So glad I read this. Easy to follow and very effective techniques. This was an excellent book. I followed the 31-day plan which was a great outline. Have already started using many of the techniques with my team and seeing some great changes. This book has been a great help so far! I took a little longer than the 31-days to finish but I’m still using it as a guide in my management position. I am glad it has been helpful. Thanks for your generous comment. The best of success to you. I encourage you to start using our Superstar Leadership blog. Most of the posts and videos give short reviews of the SSL book or adds additional insight. Thanks again. Take care. Excellent eBook. It lays out the steps to effective teamwork. I recommend it highly.